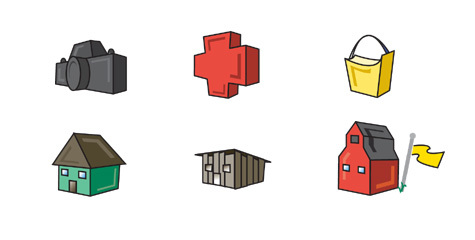 Custom icons were needed for navigational elements in the Neonates site. The site was an online store selling lifelike babies for children. With that in mind we created fun, easily recognizeable icons for everyone to enjoy.